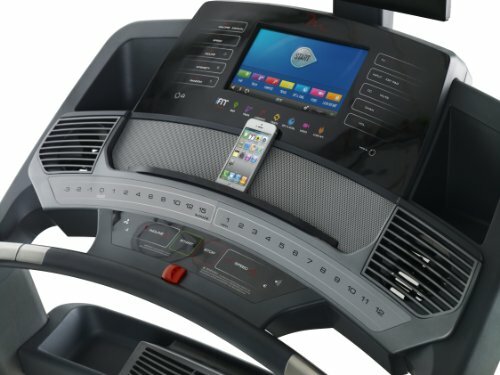 The days are dreading a workout are over. 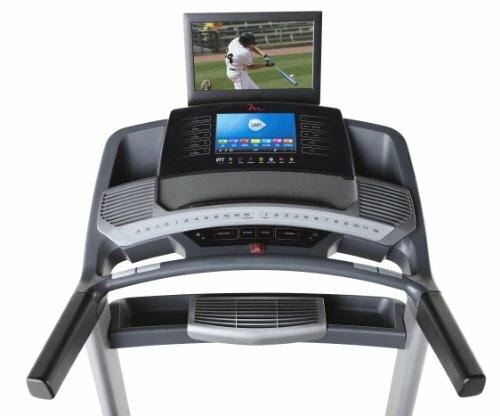 The Free Motion 890 treadmill allows you to watch your favorite shows and workout anywhere in the world for the ultimate workout motivation. 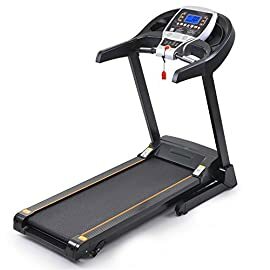 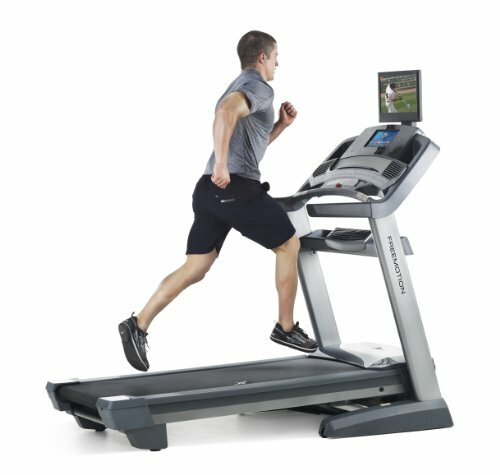 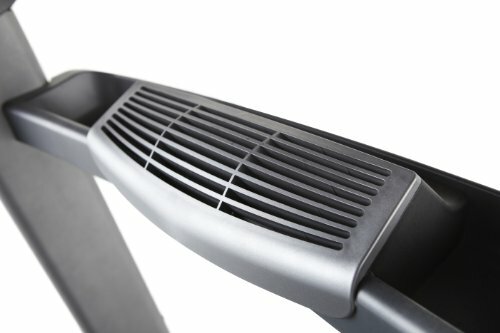 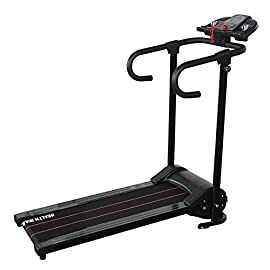 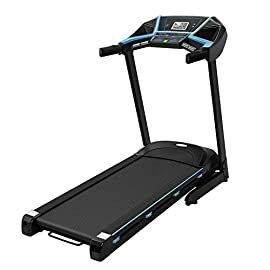 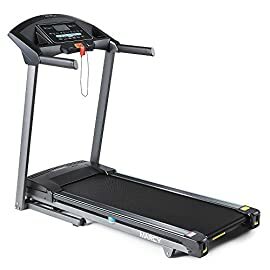 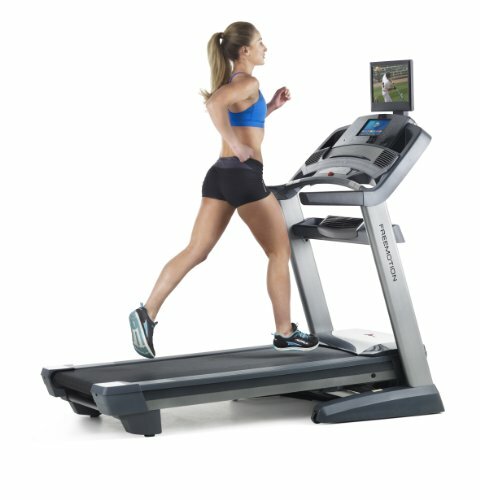 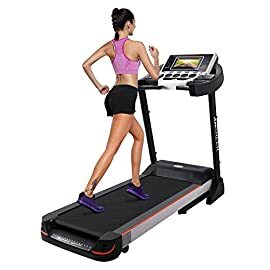 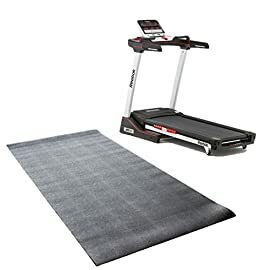 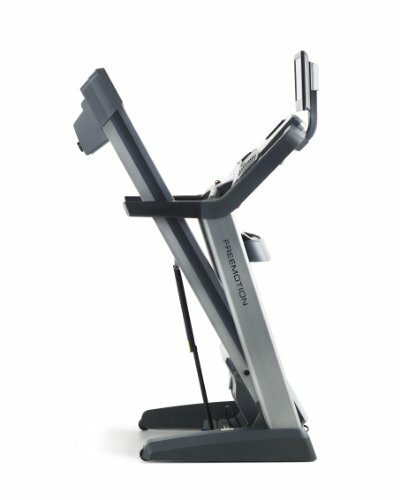 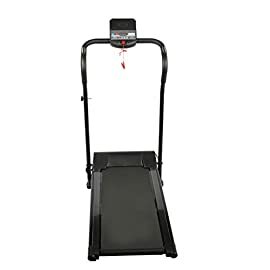 iFit technology lets you create a route anywhere in the world with Google Maps and the 890 treadmill automatically adjusts the incline and decline to match the terrain. 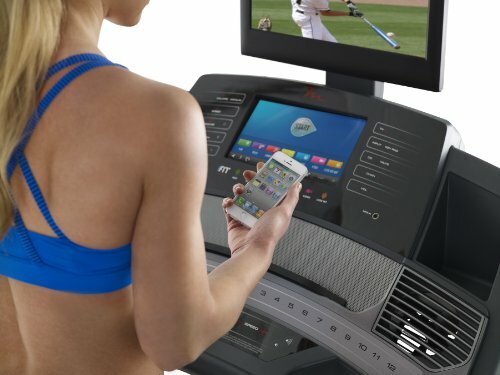 The 10″ touch screen with built in lets you swipe through workout stats with your finger or view your iFit workout in Google Street View. 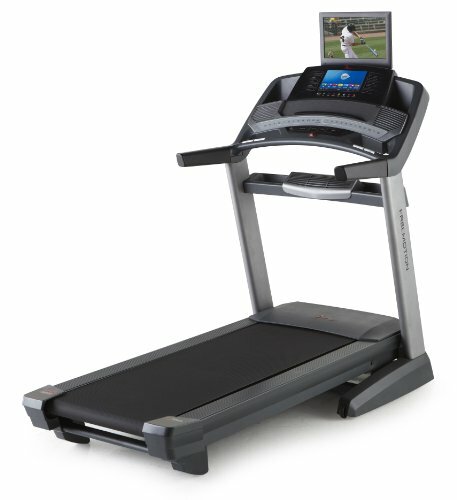 The built-in 15″ HDTV provides a wide viewing angle and beautiful picture for your favorite shows and movies. 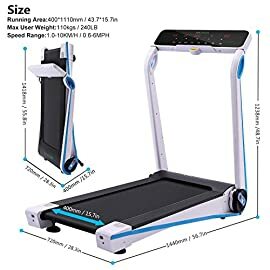 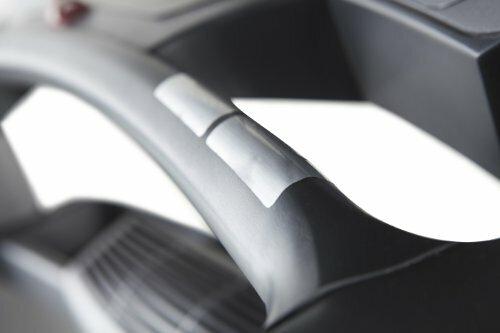 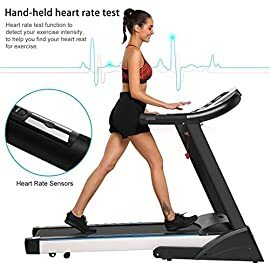 Other features include 40 workouts designed by a Certified Personal Trainer, incline and decline adjustments and SRS Surface Response cushioning designed to reduce joint impact. 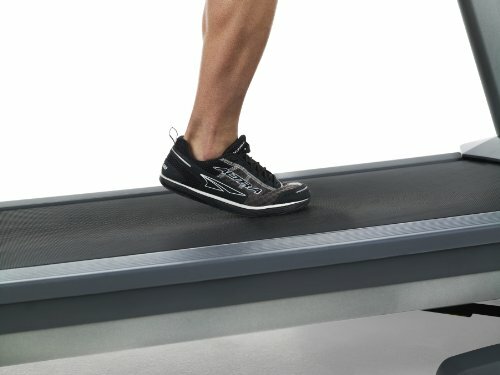 After each workout, simply fold up the deck up and out of the way to maximize space. 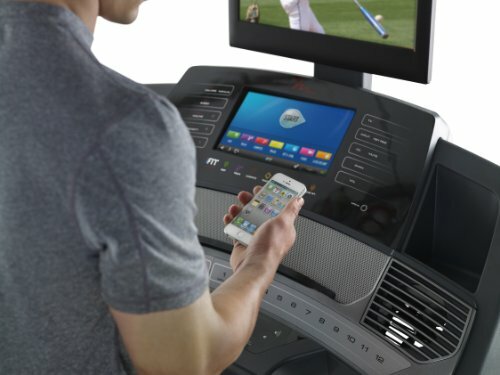 The future of your fitness is bright with the Free Motion 890.